Well – I’m so far behind it’s insane, but I need to wrap this up in some way. There are a lot of loose ends when it comes to the Whittle line. It seems that there are no smoking guns and some names in the line are just not meant to be known. So lets recap! This project started in Oct 2008 and the focus was looking for information on the Samuel Whittle Family interred in Govanstown Presbyterian Cemetery in Baltimore. It began simply enough with trying to confirm who might be in the Whittle plot. Never say a project is “simple” – you doom it from the very beginning! While the basic information for who was in the plot was not that difficult to locate – there was nothing simple about the Whittle line. Never have so many MEN remained so elusive! Samuel N. Whittle died 7 Oct 1892 in Allegheny City (Pittsburg) PA when he fell from a window. 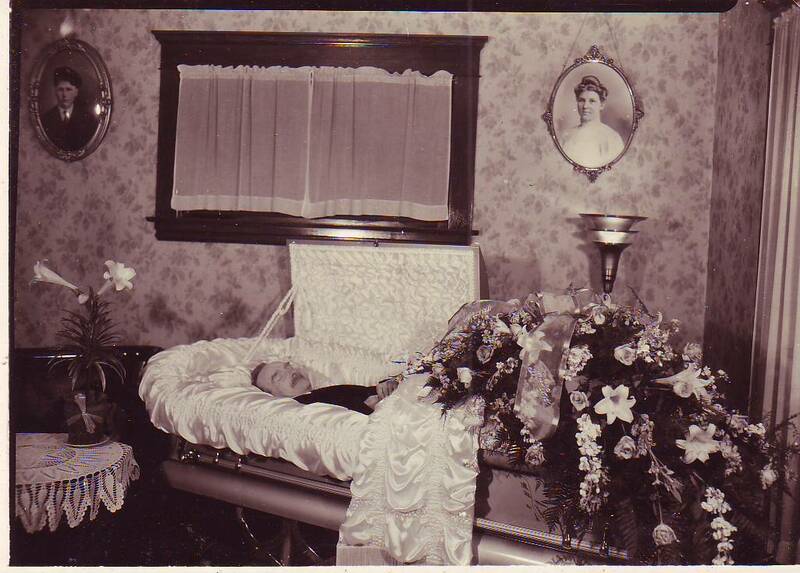 Using news articles and census records, I was able to establish that he was a married to Georgeanne Higle, (c. 1846 – c. 1875), who died of tuberculosis, and he had two daughters, Clara May (1866-1946) and Maggie S. (c.1869-1897). He was the son of an Unknown Whittle and Eliza [Unknown] Whittle (c.1815-1896). Samuel had an older brother Charles Nicholas Whittle (1838-1916) and both brothers had served in the Civil War. Charles went by his middle name of Nicholas, which has often left me wondering if his father might not have been a Charles also. While I have had no success in providing the name of Samuel’s father, I was more successful with the sibling lines of the Unknown Whittle. There were at least five children born to Jeremiah Whittle and Nancy Best between 1805 and 1815, three males and two females, all of whom remain unknown by name. Samuel’s father was the youngest of that group, born c. 1915. After the death of Nancy Best, Jeremiah married Elizabeth Eyle and four more children Thomas (c.1826 – c. 1863), Susan A. (1822 – 1916), Jeremiah Amos (1824 – 1902), and John R. (c. 1829 – unk). These lines were a great deal of fun to explore and provided lots of juicy information. Sadly, with the Whittle men there are always more questions than answers. With help from family member Ruth I was able to establish a few more facts and chase a few more leads. I actually had more fun following up on the information about Thomas Whittle – uncle to Samuel N. Whittle. It was a great exercise in “debunking” family lore and published accounts concerning his Civil War service. While we will probably never know what happened to Thomas – we know that he could not have died at Shiloh. I have provided links below to the previous posts on the Whittle family if you need to refresh and then we’ll move on to all the loose material that I have located, but can’t attach.